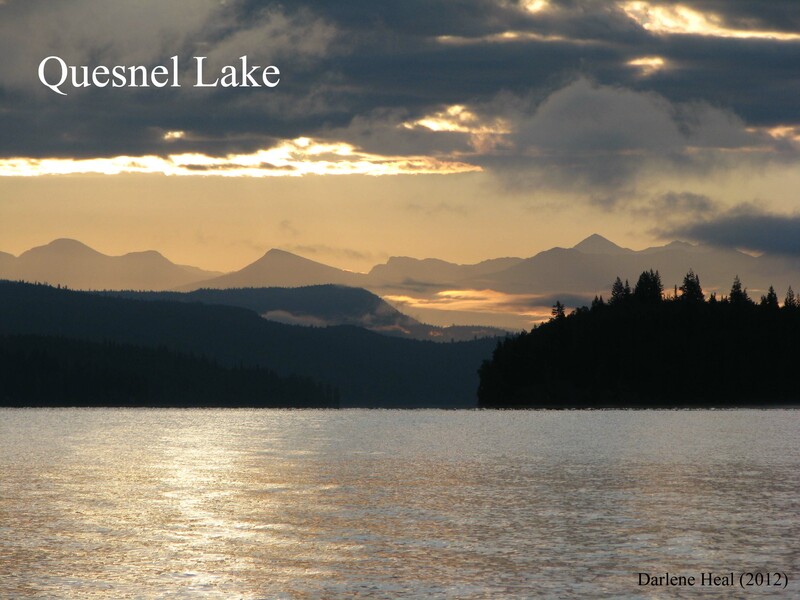 Quesnel Lake. Credit: Darlene Heal. obtain clear support and consent from all of the locally affected communities, First Nations, and organizations for a proposed long-term water management and closure plan—including proper remedies for the people that were, and still are, affected by the 2014 mine spill.